Mike has taken a lot of whacky career paths in his life, but stumbling into a job at Myspace set him on track to become the SEO whiz he is today. A job with the now-defunct Myspace customer service department connected Mike with web developers who encouraged him to play with design. It was only a matter of time before he discovered blogging, SEO, and the rest was history. This is the only thing that I might be able to support myself with professionally that I’ve ever really been interested in. So I’m going to do whatever it takes to make this a career. Mike will call himself a “geek at large,” but all that really means is that he enjoys learning. Discovering coding and SEO were only the first step. He took every opportunity he could to hone these skills and eventually broke into the professional sphere with an agency job. Working for an agency is how Mike evolved into the ingenious agency owner he is today. Being smack-dab in the middle of the action, handling multiple client accounts, can give freelancers the non-stop learning experiences we need to thrive. Mistakes are made every day when business is moving that fast, and all of the testing, trying, failing, and winning will make you stronger. Agency experience is one of the greatest learning tools that any marketer has. While in a position to always learn and test new techniques, Mike was blogging and sharing his experiences online. He would use the tricks he was learning at the agency on his own blog to drive traffic. The more traffic Mike saw, the more interaction he gained. He used feedback from his readers and his audience to further perfect his skills. Sometimes this feedback would work for his clients, sometimes it wouldn’t. But through all of his eclectic professional experiences, Mike started to make a mental checklist of these agencies. 'What works' and 'what doesn’t' were lessons Mike took the time to learn and apply. And he paid close attention to the smaller details, like how he and his team personally felt about a project or a client. Success is more than just profit, and Mike found that you are better off crafting an agency around the satisfaction of your employees over anything else. Mike’s perspective is this: a revolution starts when things get better, not when they get worse. Put your energy into doing something better. It can be hard to turn money down, very hard actually, but Mike talks about focusing on what’s really important so you can keep your agency moving forward. We are nothing without the people who are actually doing the work. Mike discusses the strategies he uses with clients in order to protect his ideal workplace. He views his team as his product, and not from a capitalist point of view either. He appreciates his team because without his team there is no agency. And when he invests in his “product,” he really invests in supporting his team, developing their skills, and providing them with the equipment they need to work happily and to the best of their ability. By learning all he could from the agencies he worked with, Mike was able to seize the opportunity to make agency life a little better for all of us. Transforming the way agencies run, and the way they treat their employees is no easy task. But Mike has tricks for holding himself accountable. Even his team holds him accountable for the decisions he makes. 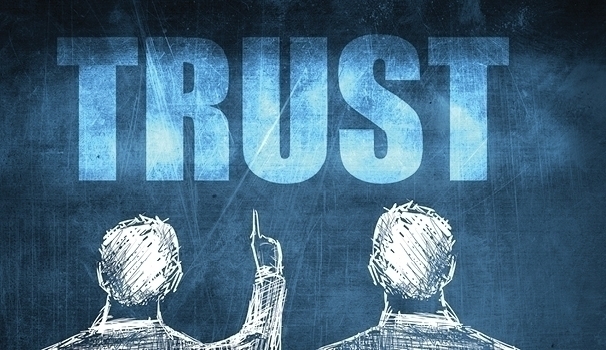 When you own an agency, you have to be cognizant of the fact that other people rely on you. You have to make choices that will go far beyond just yourself. 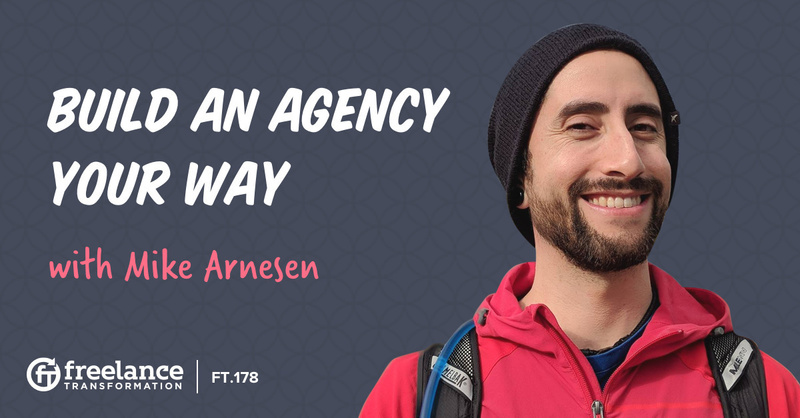 And hopefully, Mike’s insight on this episode will help you better understand the ways to build a successful agency and a great team!